Facing History was recently recommended as a proven social-emotional learning (SEL) program. 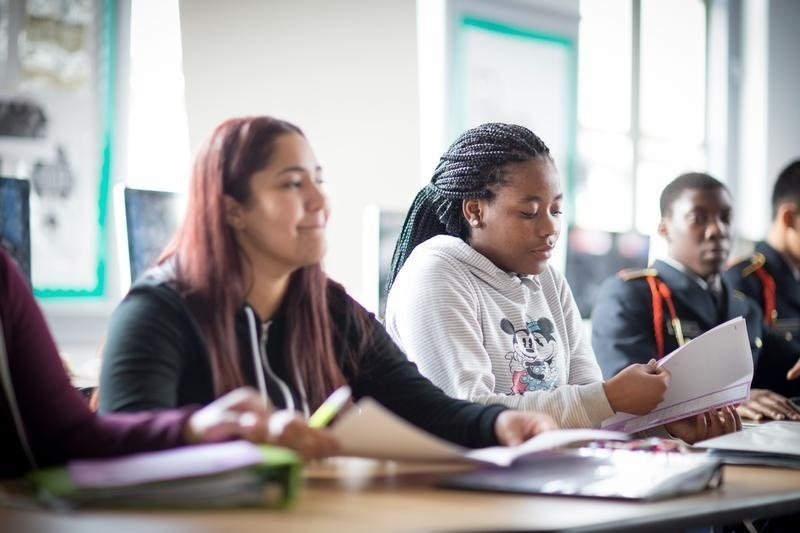 Out of 400 nominations, the Collaborative for Academic, Social, and Emotional Learning (CASEL) chose Facing History and eight other approaches to include in its new guide to effective middle and high school social and emotional learning programs. Only Facing History and one other program were chosen in both the middle and high school categories. 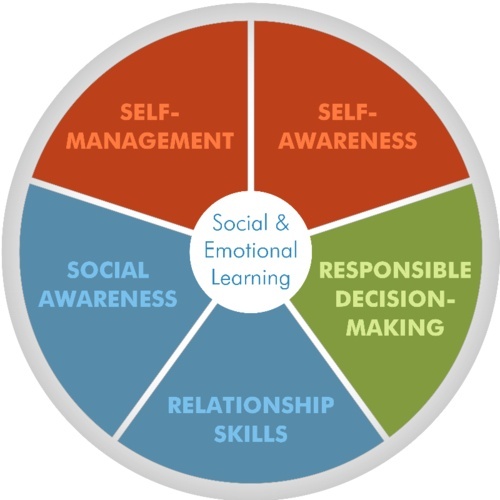 Through SEL, students acquire the knowledge, attitudes, and skills necessary to understand and manage emotions, set and achieve positive goals, feel and show empathy for others, establish and maintain positive relationships, and make responsible decisions.